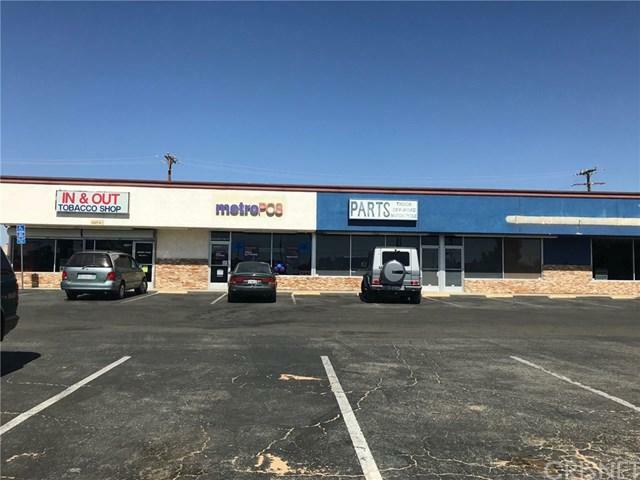 Great space available in a beautiful commercial center on busy California City Boulevard. 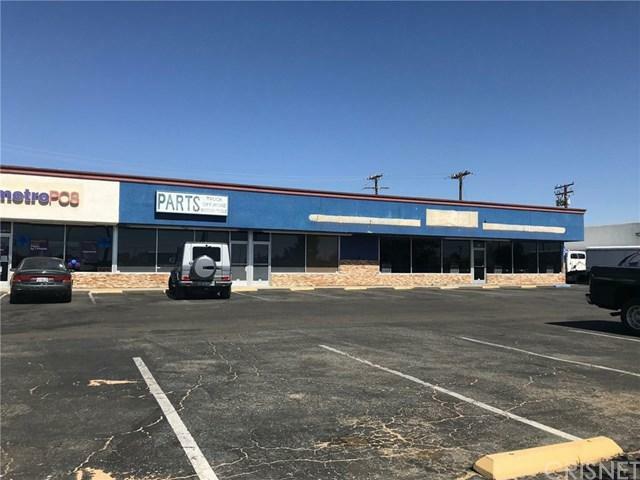 The space was once rented to Napa Auto Parts. 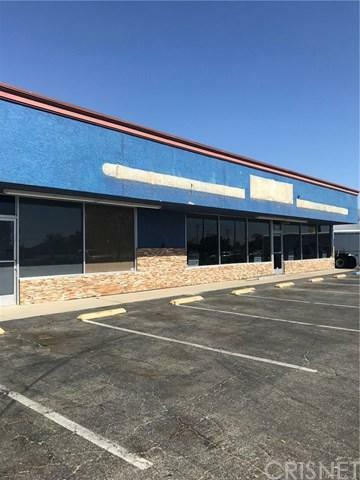 There is opportunity to take the neighboring unit if more square footage is needed. Unit C is 1000 square feet. Unit D is 1025 square feet and Unit E is 2500 square feet. Every unit has its own air conditioning unit, electric meter and gas meter. 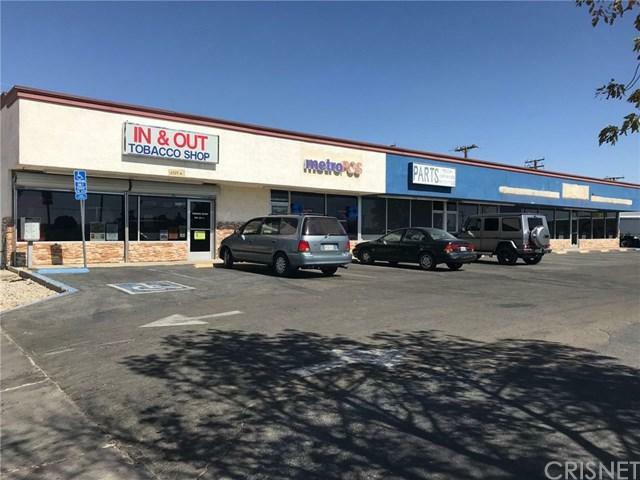 The location is next to one of the busiest gas stations called Fastrip as well as In & Out Tobacco and MetroPCS. The rent is $1.00 per square foot plus the CAM charges.